Florence is hands down one of the world’s best cities. In addition to the top sights and destinations, there are some amazing places off the beaten path. Florence is without doubt one of the world’s most-loved and best-known Italian cities by virtue of its distinct beauty and important history. Besides the famous Uffizi Gallery, Cathedral of Santa Maria del Fiore, Ponte Vecchio, Piazzale Michelangelo and Santa Croce – all must-sees for first-time visitors to Florence – the town is full of wonderful little hidden gems and sights, all just waiting to be discovered, that you have (perhaps) never heard of. 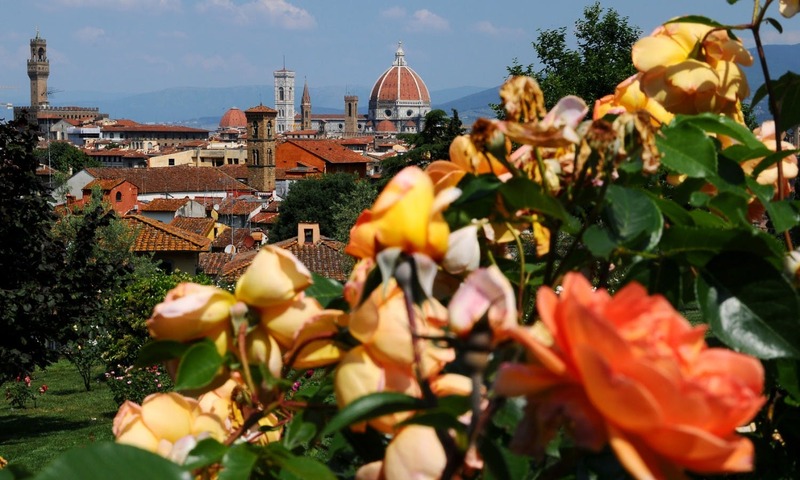 6) The Rose Garden and the Iris Garden: For a romantic walk with your beloved away from the crowds, there is no better place for lovers than the two gardens dedicated to two fragrant flowers, just a stone’s throw from the far more famous Piazzale Michelangelo. Opened in 1895, the Rose Garden was created by the architect Giuseppe Poggi when the capital of Italy moved from Turin to Florence. It is home to around 1,000 varieties of roses and offers a picturesque view of the city. The Iris Garden, open only at the end of April and the beginning of May, hosts more than 1,500 varieties of iris from all over the world each year, including exceedingly rare Japanese and Louisiana aquatic species. It is not a commonly known fact that Florence’s “lily” is in actual fact an iris, originally white on a red background; after the defeat of the Ghibellines, the victorious Guelphs inverted the colours and the city’s flag became a red iris on a white background, which is the one used to this very day. The entrance is in Piazzale Michelangelo. UNA Hotels & Resorts is an Italian hotel chain with the passion for hospitality. 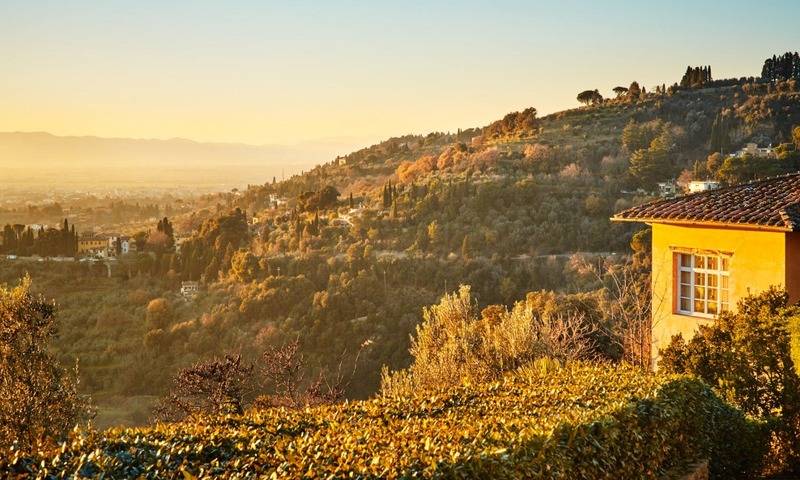 30 hotels spread all over the country are the ambassadors of Made in Italy, giving their guests the opportunity to enjoy special atmospheres in the main towns of Italy, in the countryside, at the seaside and over the main roads.